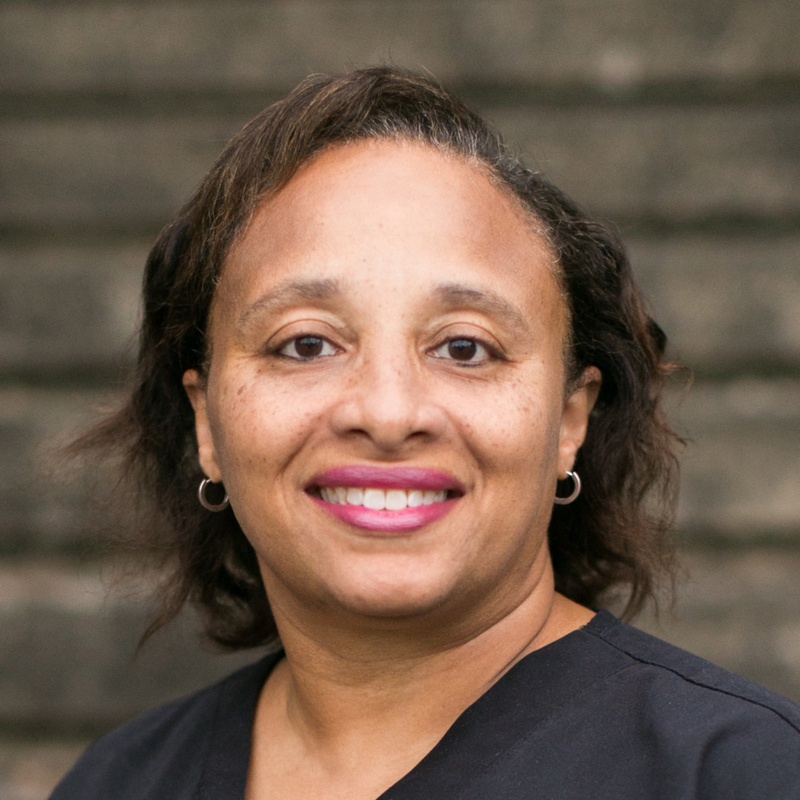 Deidra Rondeno, DDS, graduated from Meharry Medical College School of Dentistry in 1996. 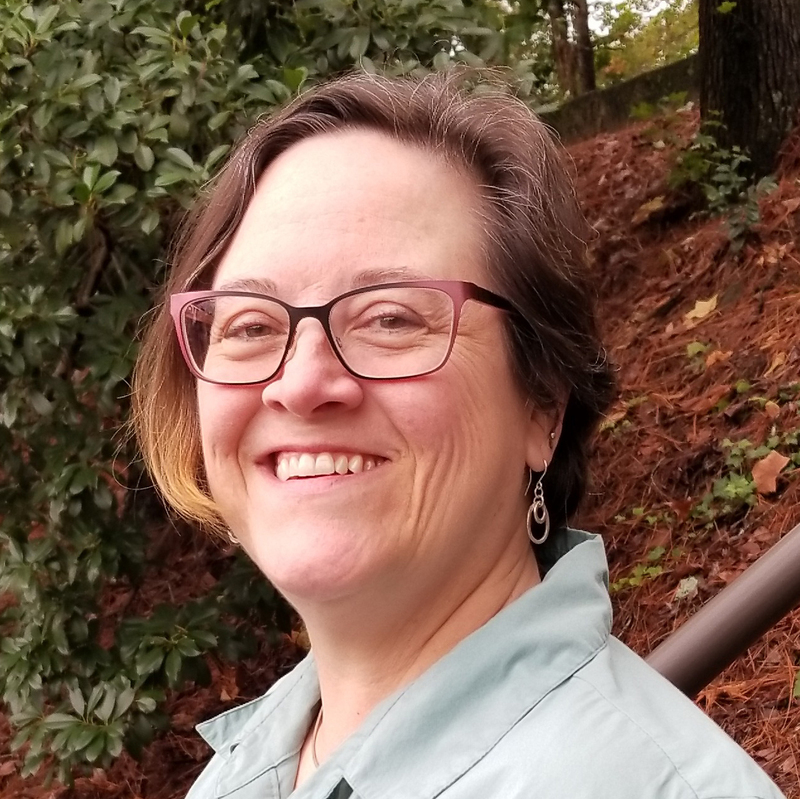 She completed a General Practice Residency at Illinois Masonic Medical Center in 1997, one of the few programs in the U.S. that offers specific training in the treatment of patients having developmental disabilities. Dr. Rondeno is a member of the American Dental Association, The Academy of General Dentistry, the Georgia Dental Association, the Hinman Dental Society, the Northern District Dental Society, American Academy of Developmental Medicine & Dentistry and the International College of Dentists. 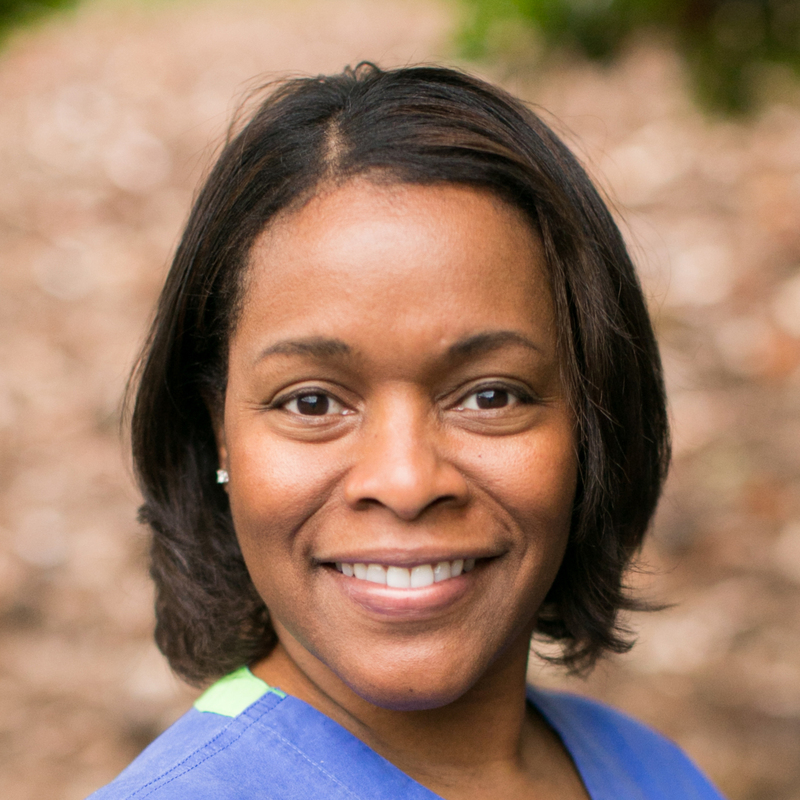 Karen Tartt-Callier, DDS, graduated from Meharry Medical College School of Dentistry in 1996. 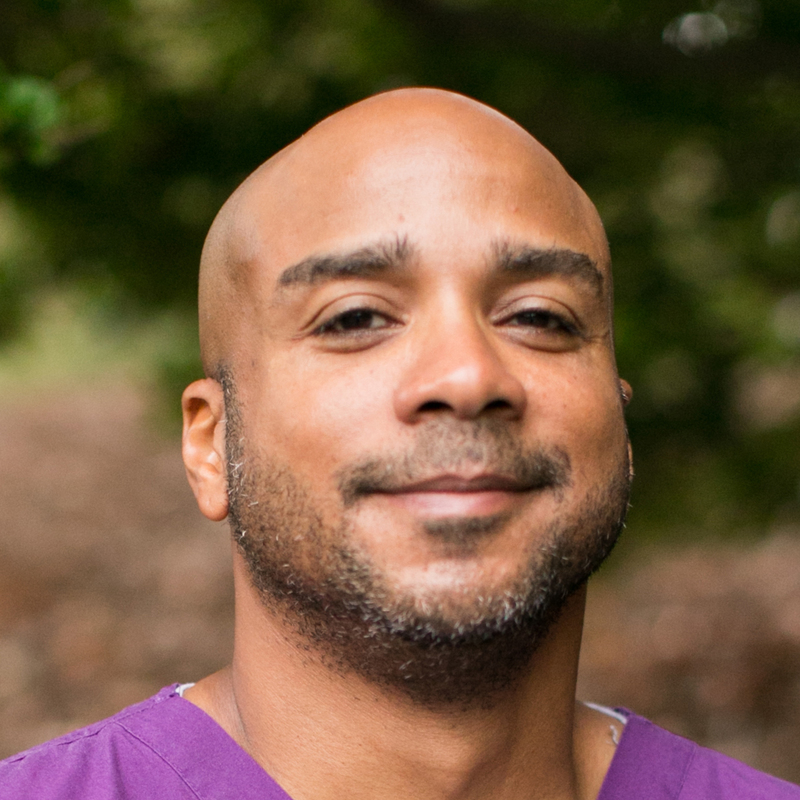 Dr. Callier is a member of the American Dental Association, The Academy of General Dentistry, the Georgia Dental Association, the Georgia Academy of General Dentistry and the Northern District Dental Society. Ronald Smith, DMD, graduated from The Medical College of Georgia School of Dentistry in 2009. In 2010, he completed a general practice residency at Eastern Maine Medical Center which was highly focused on community health. Dr. Smith is a member of the American Dental Association, Academy of General Dentistry, and Georgia Dental Association. 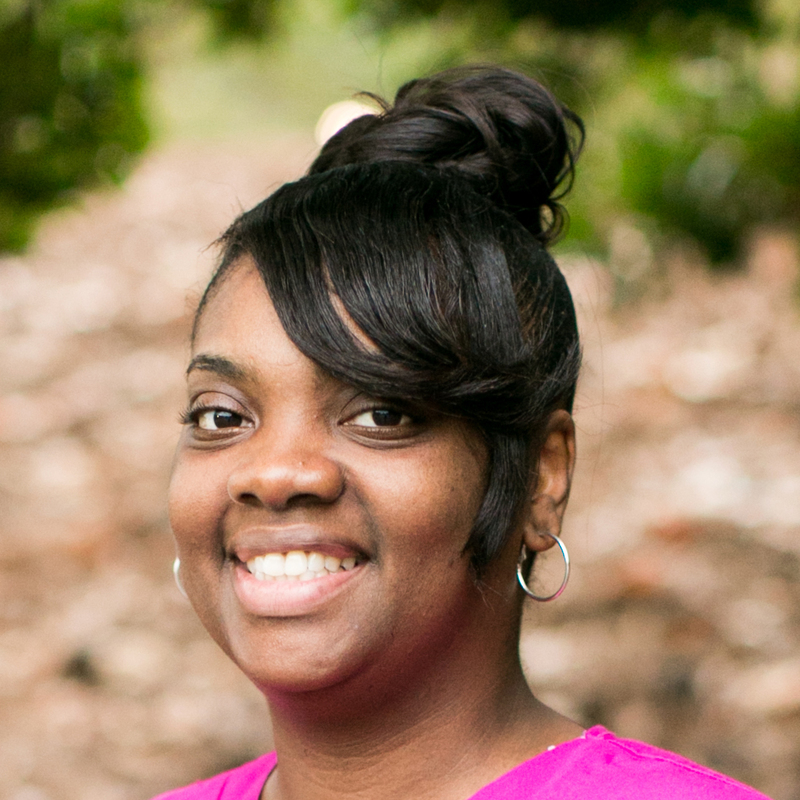 Shawnda Hayes is an Expanded Duty Dental Assistant and is our Clinical Supervisor. Shawnda is a native of Buffalo, NY. She attended the Educational Opportunity Center at the University of Buffalo, where she graduated in 2008. 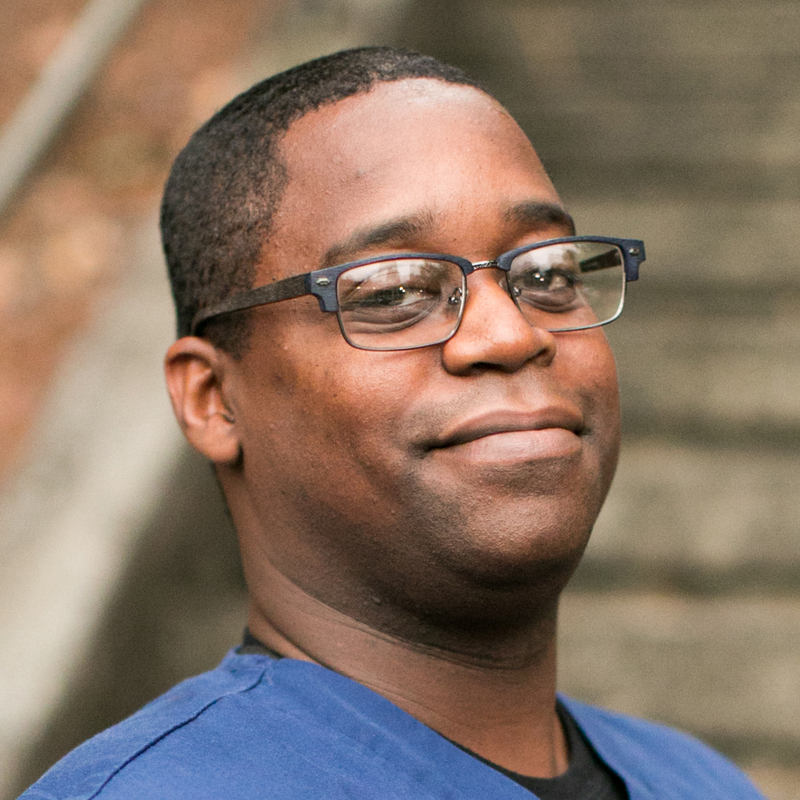 Darnell Hurt is an Expanded Duty Dental Assistant. Darnell is from Grand Rapids, Michigan. He attended Fortis College and graduated in 2014. Darnell is married and has two daughters. Natalea Day is a Expanded Duty Dental Assistant. She grew up in Thomaston, Georgia. 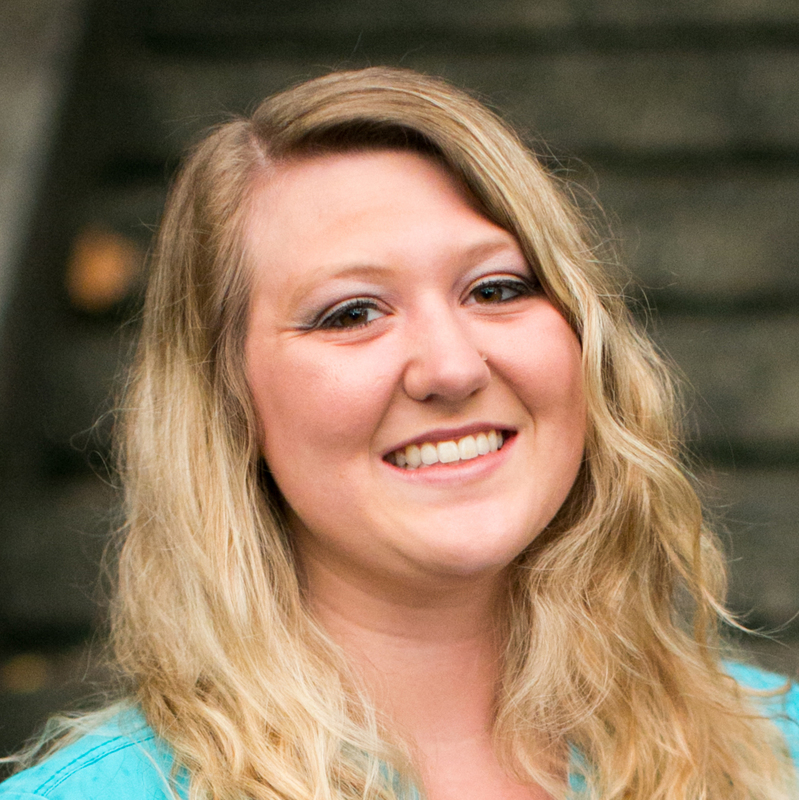 She attended West Georgia Technical College, where she graduated in 2016. 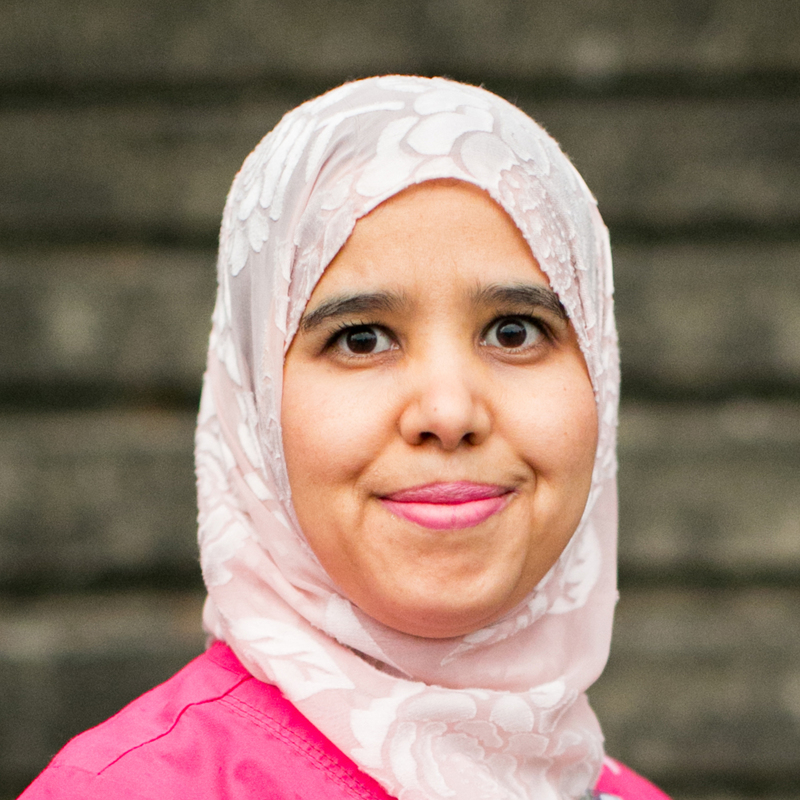 Khadija Abdelmalek is a Expanded Duty Dental Assistant. She grew up in Morocco. She attended Metropolitan Institute of Health in Virginia, where she graduated in 2012. 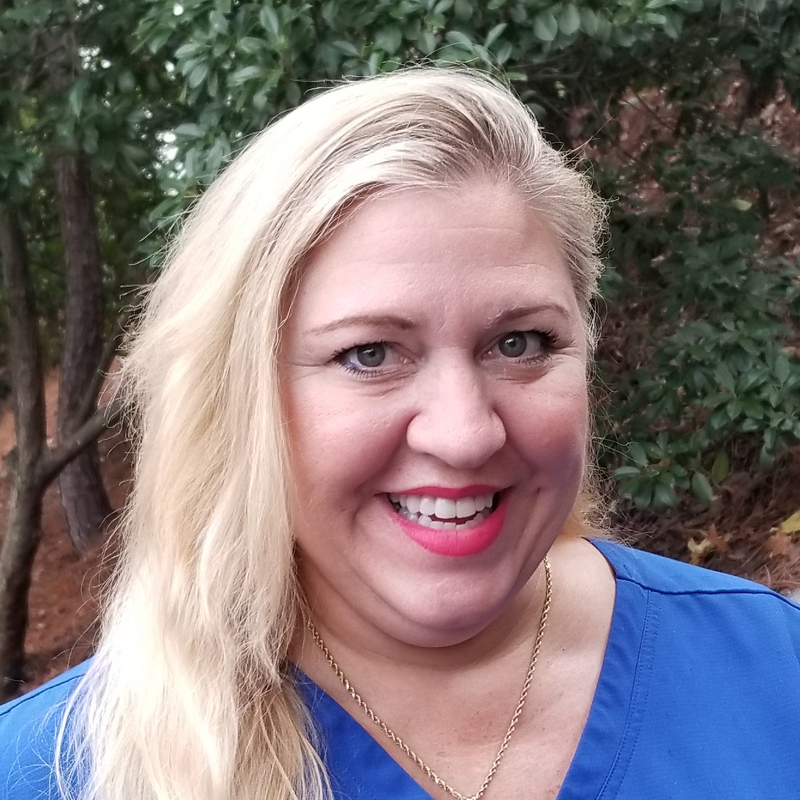 Heather Perry has been a dental hygienist for 22 years. She is a true Atlanta native and loves her Dawgs! She graduated from UGA in 1992, and from Medical College of Georgia in 1996. Her two children are her pride and joy. 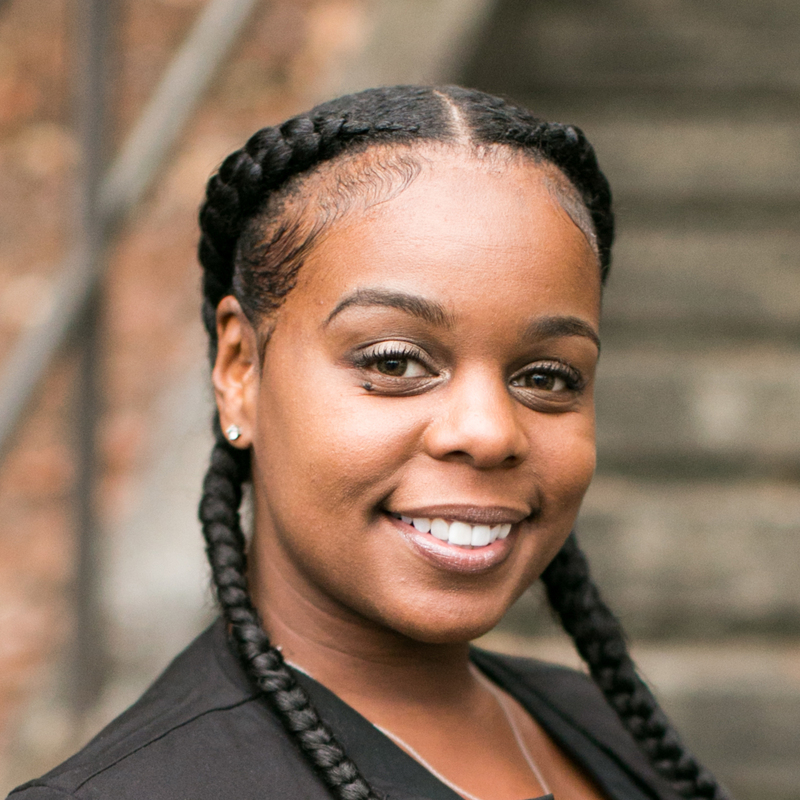 Tiffany White is the Director of Operations. She graduated from Clayton State University with a bachelor’s degree in healthcare management. She is a member of DOMA (Dental Office Manager’s Association), and she recently received her Masters in Healthcare Administration. Tiffany is a native of Newnan, Georgia. Barakat Ladipo is our Sedation Coordinator. Barrie received a Bachelor’s Degree in Health Science from Lincoln University in 2013. She is originally from Brooklyn, New York. Lilian Cedano is our Front Office Supervisor. She received her training as a medical administrative assistant from Everest Institute. 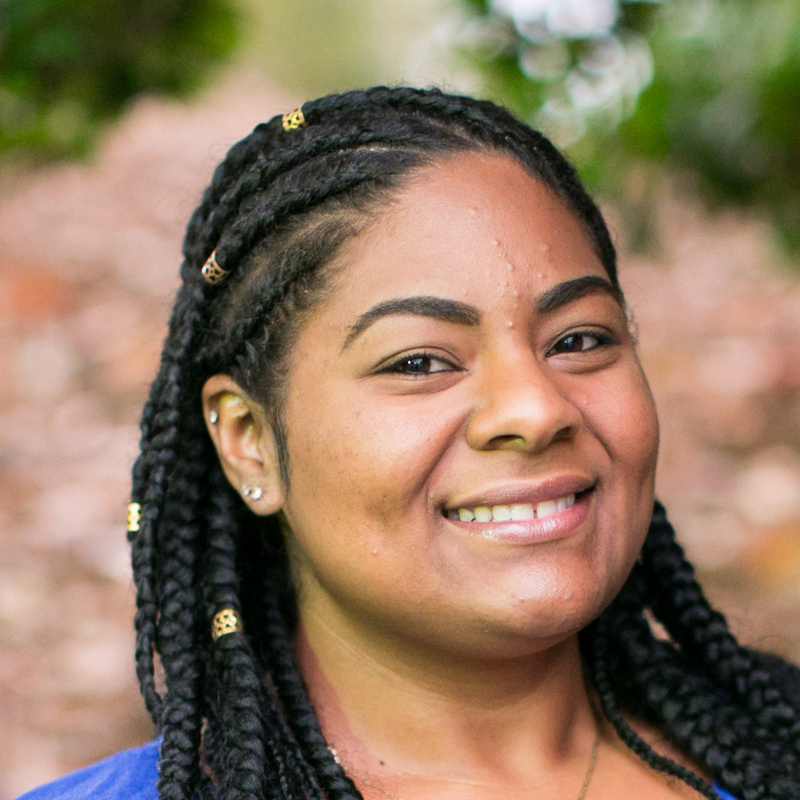 Lilian is originally from the Dominican Republic. 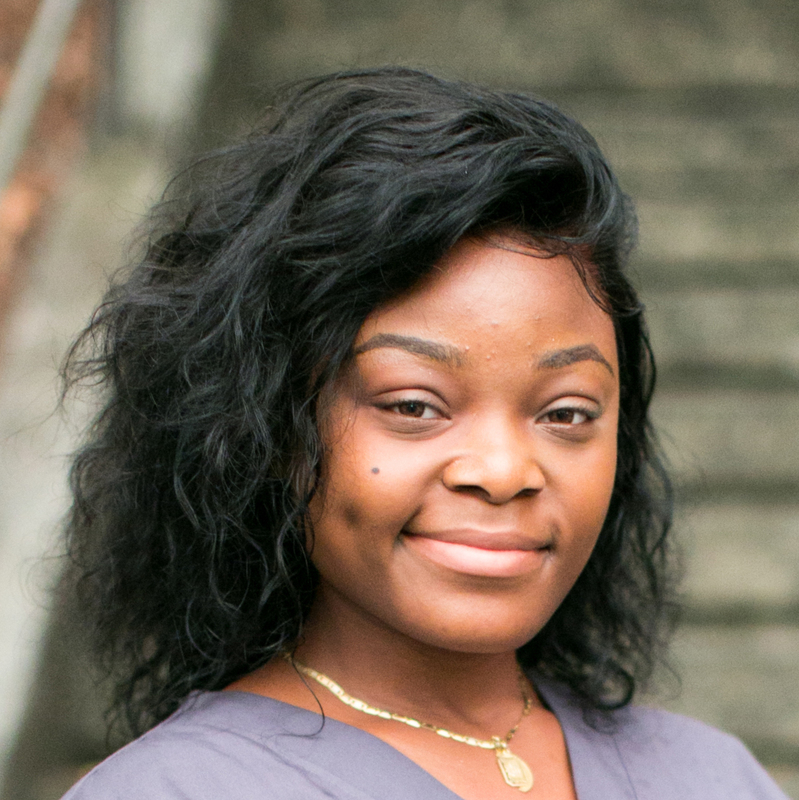 Cassandra Dallas is our Sedation Supervisor, LPN. She graduated from Central Georgia Technical College in 1996. 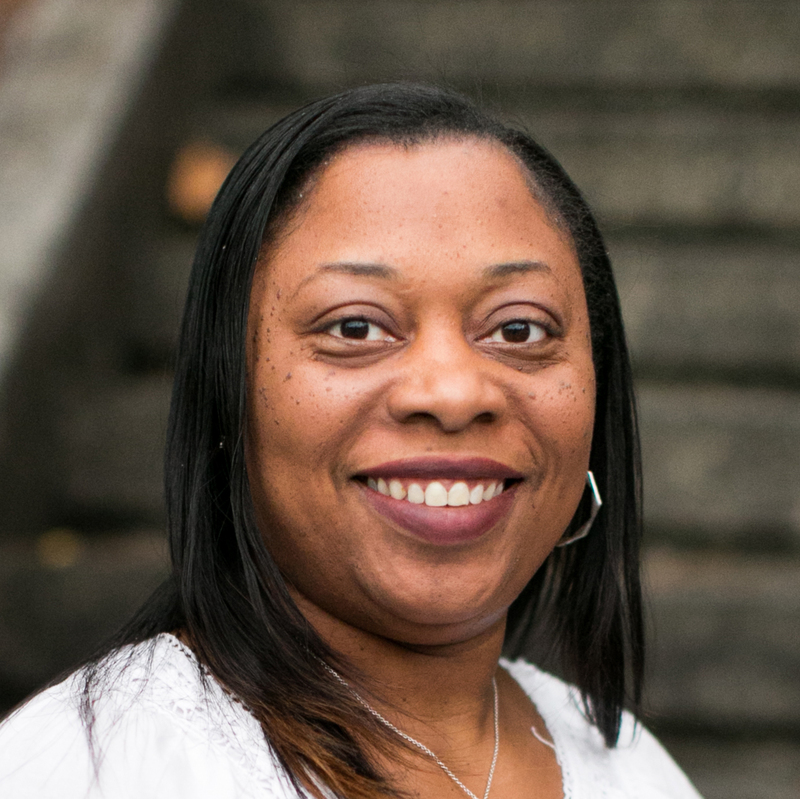 A native of Macon, Cassandra has lived in Atlanta since 1998. Patricia Poole is our Receptionist. She studied Business Management at Strayer University and graduated in 2007. Originally from Indiana, she has been in Atlanta for 13 years. 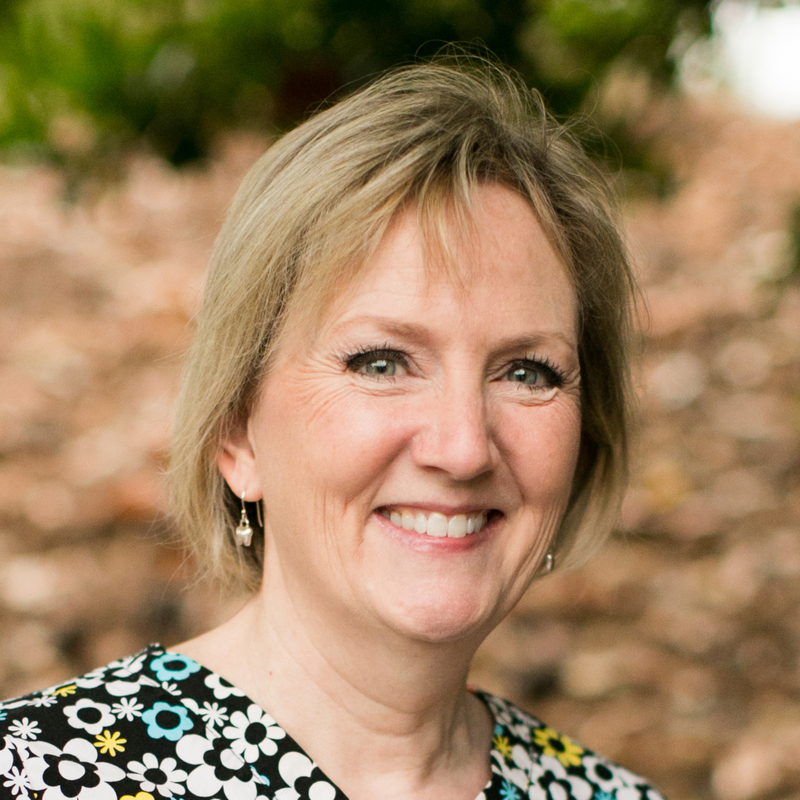 Sheri Anderson is our Director of Development. Sheri received her journalism degree from California State University, Northridge. She is originally from Brandon, Mississippi. 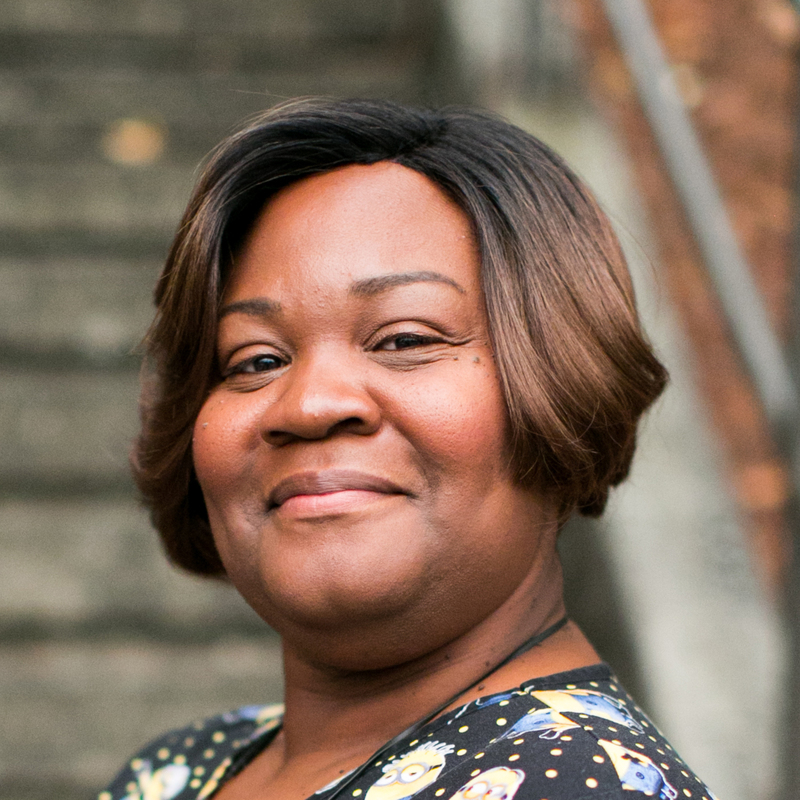 She came to the DDD Foundation in 2012 with 22 years of nonprofit management experience. Mary Boyle is our part-time Bookkeeper. She has a Bachelor of Science in Accounting from Northern Arizona University (her home state) and a Master’s in Psychology from Georgia Tech. Mary moved from California to Atlanta in 1993.